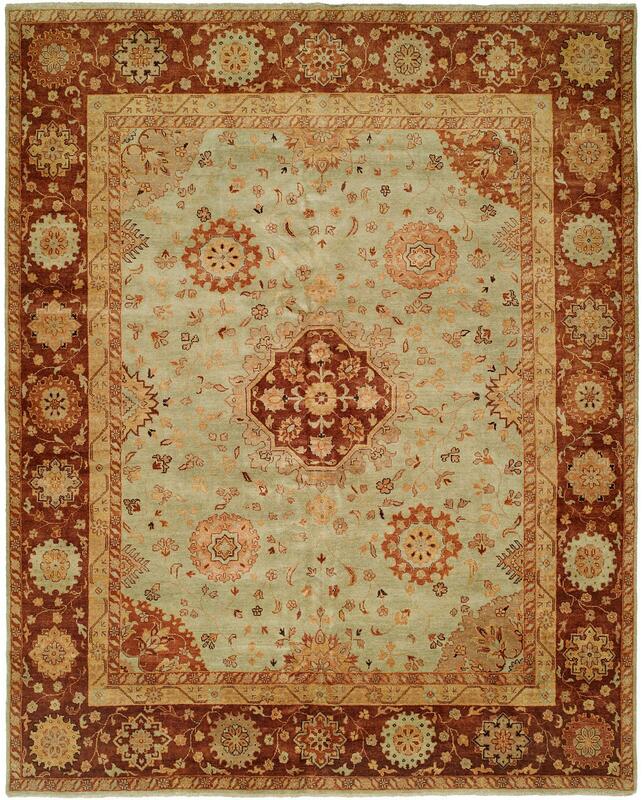 The Safak traditional area rug is an inspired creation that has been hand knotted in India from high mountain wool. Featuring an ornate floral design and an opulent touch, this charming piece will be the highlight of any room. I definitely didn't know what a traditional rug was before visiting the Cyrus Rug store and I'm so glad that I do now! This rug looks great in my new house and the people who helped me at the store were extremely knowledgeable. I love my new rug! !